For many lawyers, practicing law in New York is the ultimate goal—the most prestigious firms in the world call it home. 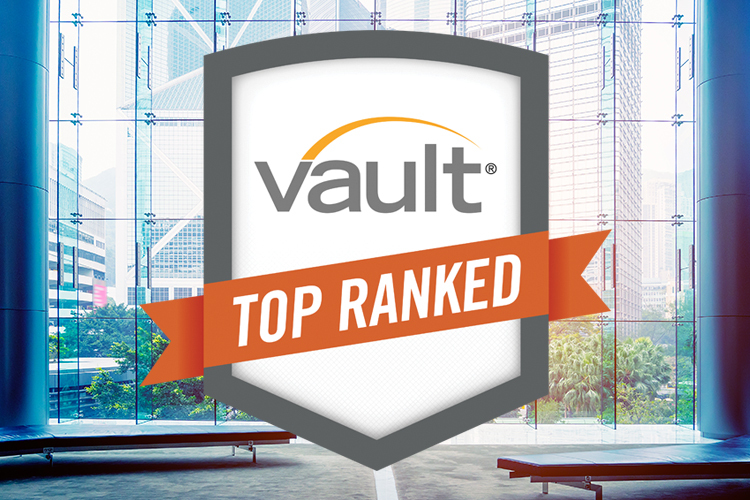 During Vault's Annual Associate Survey, we asked associates who work in the Big Apple to rate the reputations of peer firms within NYC. 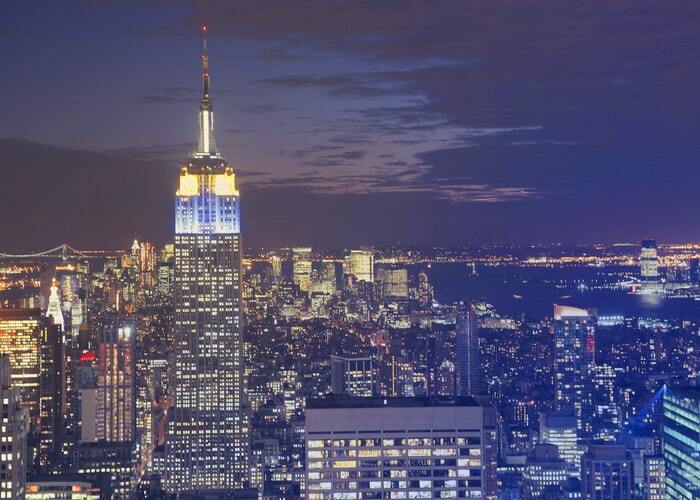 Keep reading to find out the most prestigious law firms in New York. 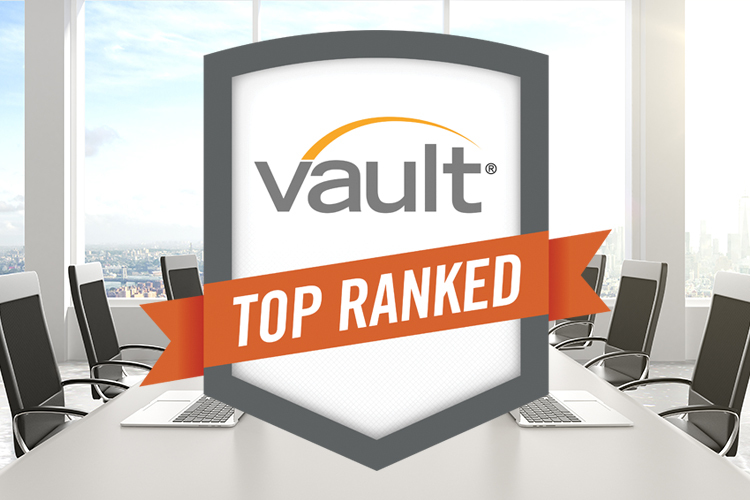 Vault's regional rankings are based on ratings from associates who work in each specific region. Associates rate the reputatons of peer firms in their own region only. 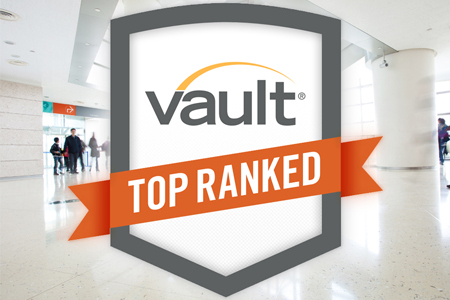 This year's regional rankings include the following locations: Atlanta; Boston; Chicago; Miami; the Mid-Atlantic; Midwest; Mountain States; New York City; Northern California; the Pacific Northwest; Southern California; Texas; and Washington, DC.